Home / blog / Why a vacation in Nature is always a good idea? 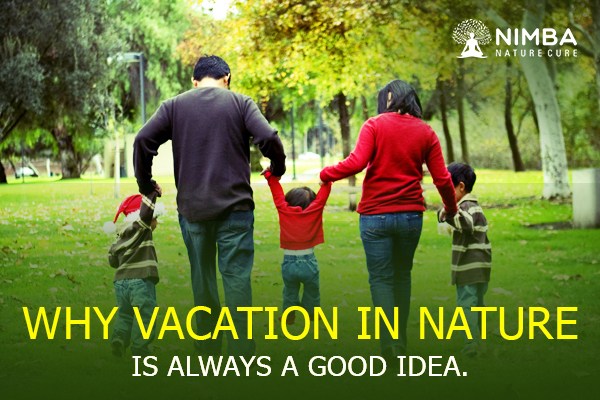 Why a vacation in Nature is always a good idea? Ever wondered in this fast paced lifestyle, how a wellness retreat can serve as a boon to you? Our lifestyle today is full of gadgets, exposure to technology, and Social Media addiction. So, a vacation in Nature- a perfect getaway for detox, the best way to heal;is the right method of growing up healthy. All of us are very much privileged to be a part of such an ancient & rich Vedic culture; we all have been familiar with the benefits that natural herbs and Ayurveda bring along. 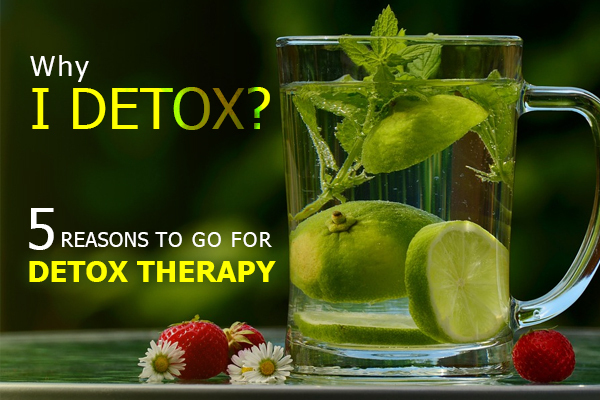 Naturopathy is something which always keeps helping us. Mother Nature have always nurtured and healed us in different ways, in our lives. Vacation, as a wellness retreat program in the lap of nature; with a full platter of wellness treatments which offer physical, mental, psychological, spiritual care. Now that’s the kind of vacation we need, instead of just fancy resorts and hotels. We come across many methods of natural healing; naming a few like Reiki, Naturopathy, Pranic healing, guided meditation with Raaga Therapy, Tibetan musical bowls and power of chanting mantra. We usually see people, who at a glance look absolutely dull, their energy & positivity drained out. People who face a lot stress and anxiety when it comes to daily routine tasks& frictions. 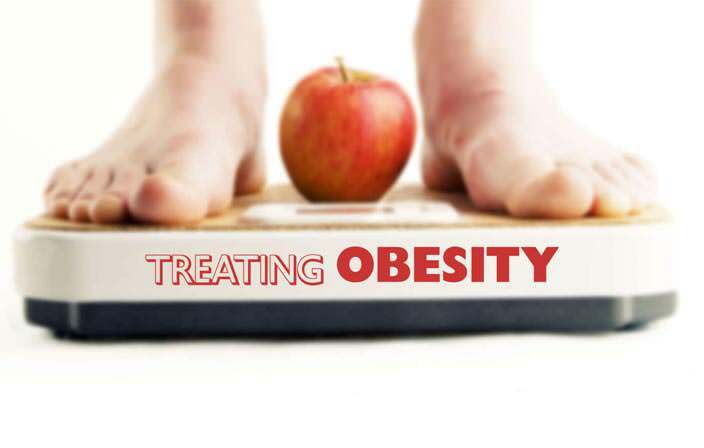 Naturopathy centres like Nimba Nature Cure can offer a lot in return of tiny investment of our time & energy. 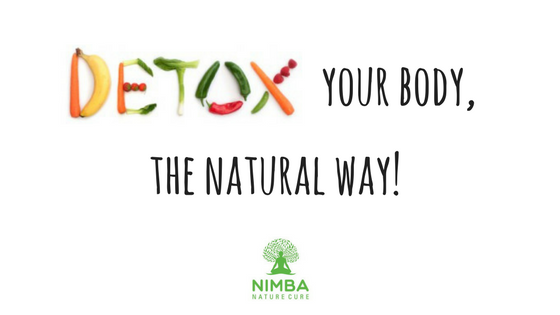 The special therapies at Nimba Nature Cure offer unique benefits that we need.